China mug featuring John`s image across Whitby`s East side by night. China mug featuring John`s image across the East side of Whitby. 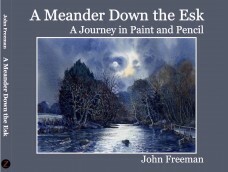 The 2019 John Freeman calendar. 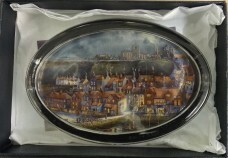 A beautiful glass paperweight featuring Whitby Nocturne By John Freeman. Size approx 4" x 2.5" in presentation box. 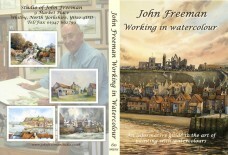 A beautiful glass paperweight featuring Whitby East Side by John Freeman. Size approx 4" x 2.5" in presentation box. 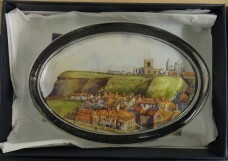 A set of 6 cork backed coasters featuring scenes of Whitby and surrounding villages by night. A set of 6 cork backed coasters featuring images of Whitby by day.